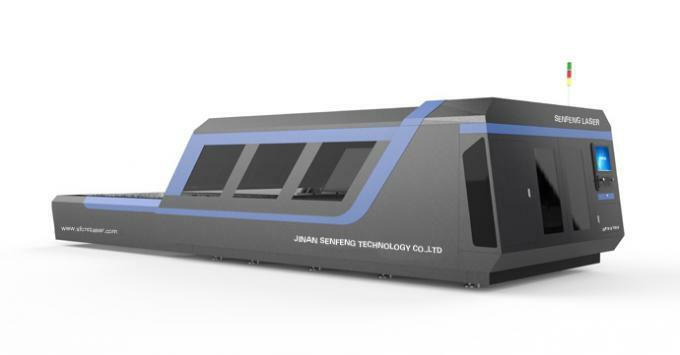 SF3015H3/4020H3 High Power Fiber Laser cutting machine can be applied in metal cutting, electrical switch manufacturing, aerospace, food machinery, textile machinery engineering machinery, locomotive manufacturing, agriculture and forestry machinery, elevator manufacture, special vehicles, household appliances, tools, processing, IT manufacturing, oil machinery, food machinery, diamond tools, welding, welding gear, metal materials, decoration advertising, laser surface treatment of foreign processing services, such as all kinds of machinery processing industry. 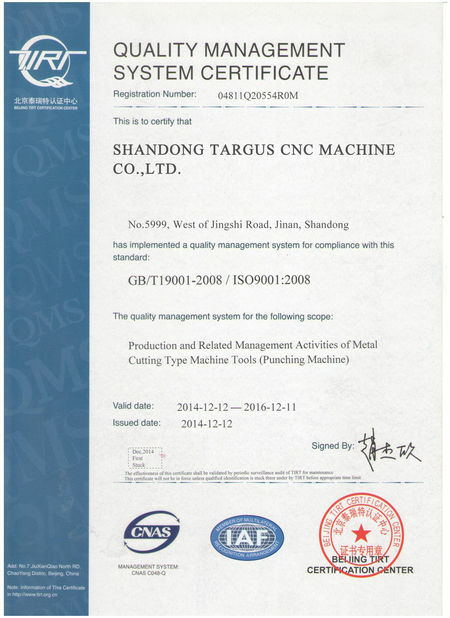 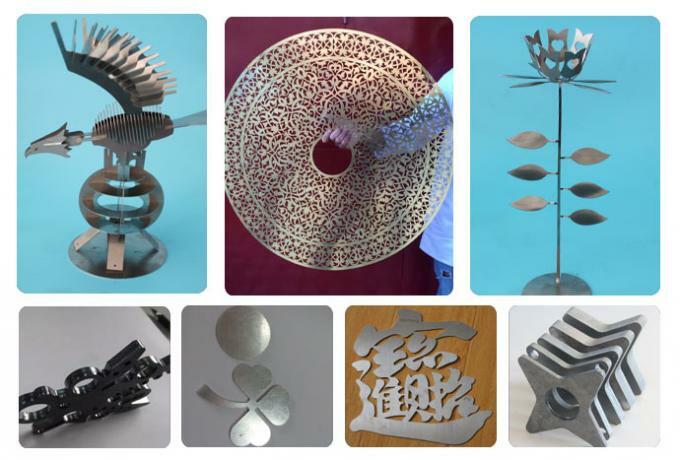 Professional used to cut thin sheet metal, in a variety of high quality 0.5 -16 mm carbon steel sheet cutting, can also be cutting stainless steel plate, aluminum alloy plate, galvanized sheet, electrolytic plate, silicon steel, titanium alloy, aluminium zinc plate and other metal materials. 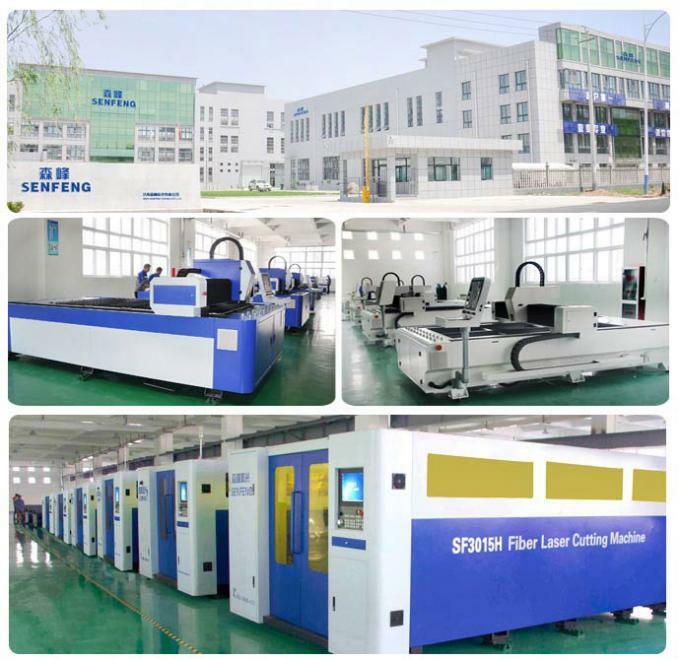 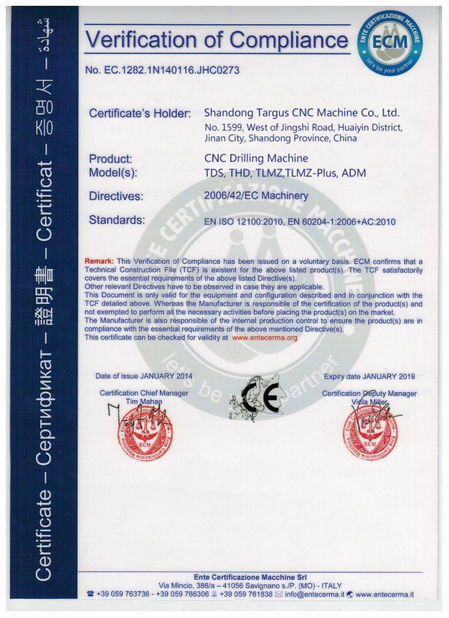 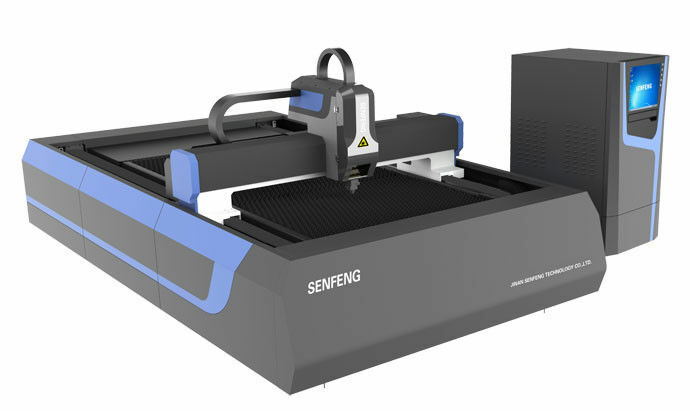 if you need high speed CNC laser cutting machine, please contact us.